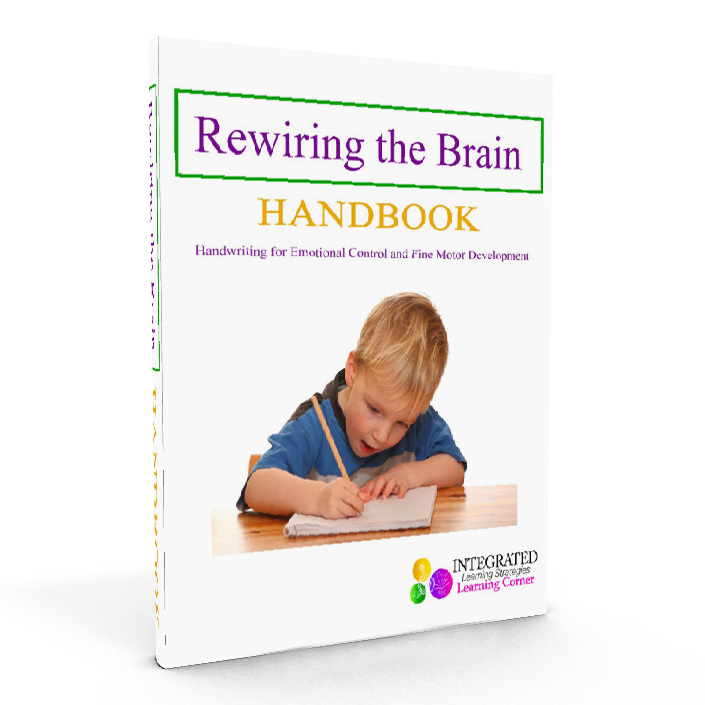 The Rewiring the Brain Handbook is an online handbook designed for parents, therapists, teachers and other professionals to use as a guide for supporting cognitive development, fine motor skills and emotional grounding. 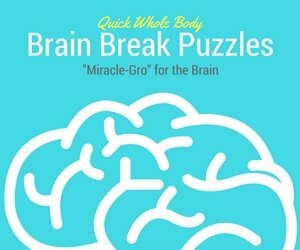 The exercises in this online handbook are crucial for rewiring the brain to support emotional stability, attention, reading, fine motor, hand-eye coordination and visual perception. The exercises and activities in this e-book are designed to be playful, fun and easy for anyone to work into their daily routine. It can be used for the learning development of all children, but especially for those that struggle academically or emotionally. This online workbook contains 42 pages of exercises and activities using lines, shapes, letters, mazes, fine motor games, dot-to-dot and more to enhance learning development. Beginners can start with easier exercises and progress to intermediate and advanced as they successfully complete each page.